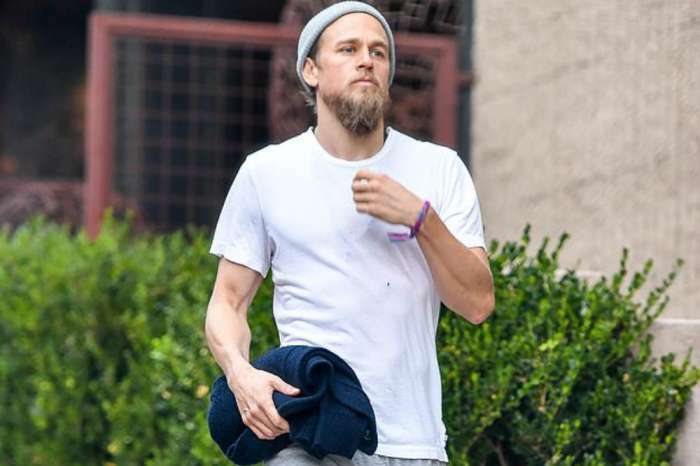 Charlie Hunnam has found plenty of success in the movie industry following the end of Sons of Anarchy. 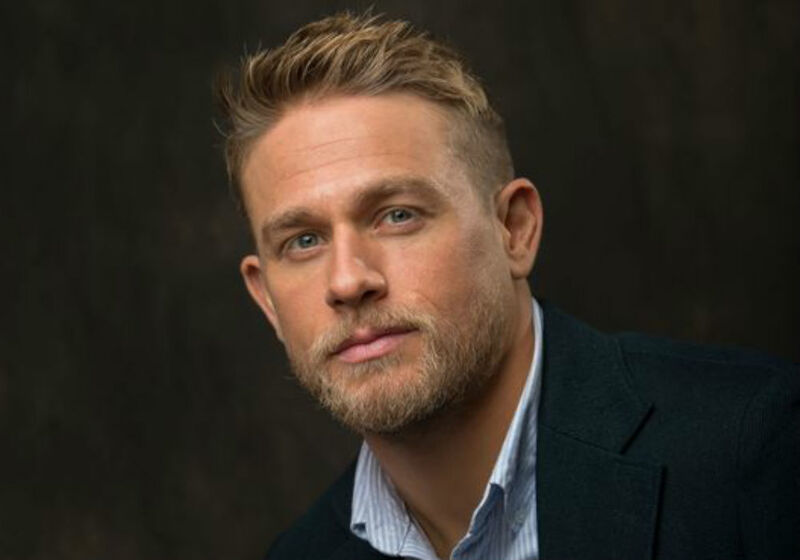 While Hunnam has enjoyed his time on the big screens, he revealed that a break in filming led to his close working relationship with critically acclaimed director Guy Ritchie. During an appearance at CinemaCon 2019, the Sons of Anarchy alum explained that Ritchie was not interested in casting him for the lead role in his King Arthur film. Luckily, Ritchie was casting the part when Sons of Anarchy was on a hiatus, which opened up Hunnam’s schedule to audition. The only problem is that Ritchie told Hunnam that he was not interested in meeting with him. “I said, ‘F**k that, I’ll fly myself over and can we just have a cup of tea together,’ because I felt if I got into a room with him I could sort of ‘wow him’ with my insight and passion for the script,” Hunnam shared. Sons of Anarchy wrapped up in 2014 and Hunnam started working on Ritchie’s project soon after. King Arthur: Legend of the Sword did not open in theaters until 2017 and made more than $148 million in the box office. Although the earnings were well below the overall budget of the movie – which was around $175 million – Hunnam and Ritchie forged a close working relationship. 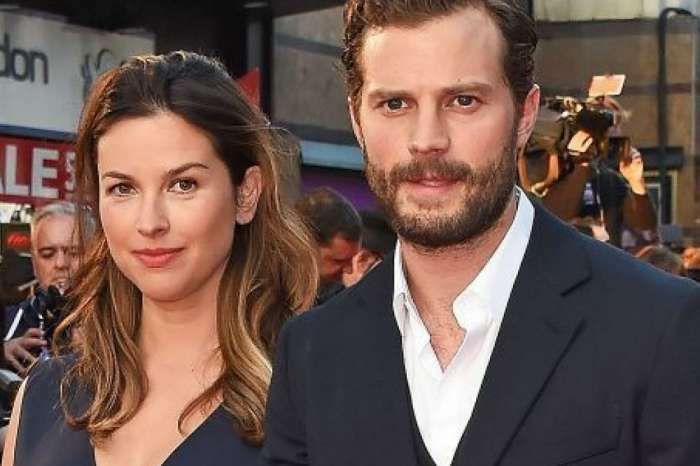 In fact, the two teamed up a second time for the upcoming film, The Gentlemen. The film centers on the story of gangsters and drug lords, and stars the likes of Henry Golding, Matthew McConaughey, Hugh Grant, Jeremy Strong, Michelle Dockery, and Colin Farrell. Ritchie has not announced when the movie will premiere in theaters but it will be interesting to see Hunnam alongside a star studded cast. In the meantime, Ritchie is getting ready for the release of his next project, Aladdin. 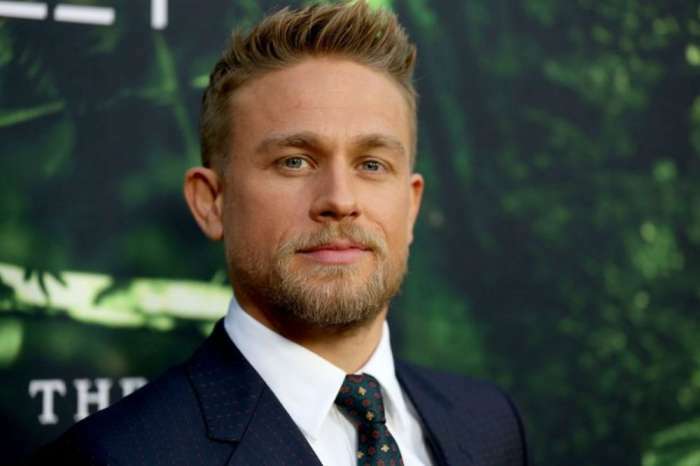 For his part, Charlie Hunnam is coming off the recent debut of his Netflix movie, Triple Frontier, which also starred Ben Affleck, Oscar Isaac, and Garrett Hedlund. The actor, of course, is well known for his part as Jax Teller in the hit FX series, Sons of Anarchy.